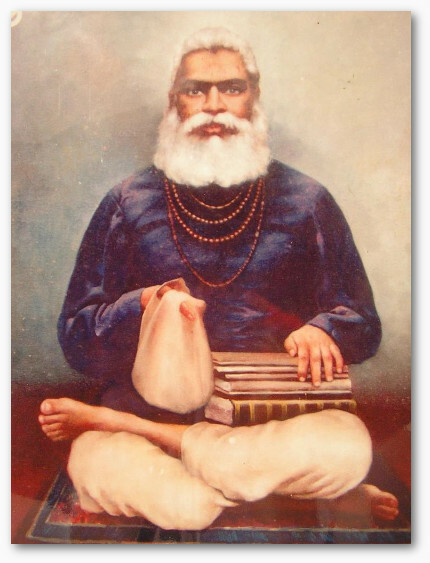 On the 175th birth anniversary of the founder of modern day Gaudiya Vaisnavism, Srila Saccidananda Bhaktivinoda Thakura, the BRC is very pleased to announce a major development from Birnagar, his birthplace — the scanning and preservation of their entire literary collection. Birnagar, formerly known as Ulagram (a name of Durga), is situated only fifty minutes south of Sridham Mayapur and ten minutes from Ranaghat. 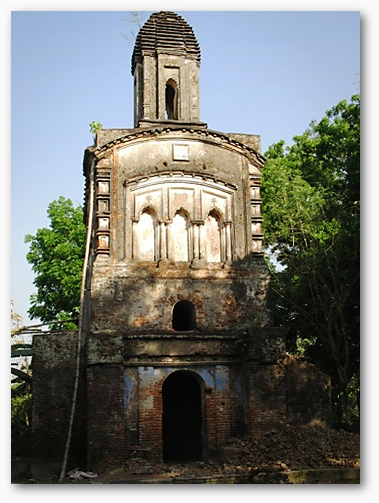 At the time of the Thakura’s birth the family estate was large and opulent. 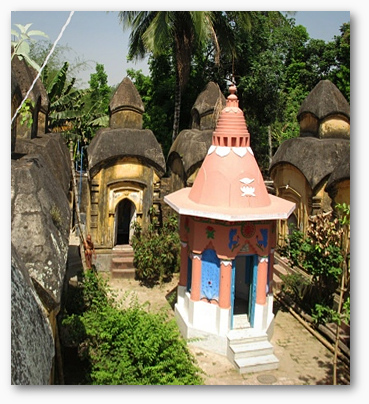 In 1817–1918 his maternal great-grandfather, Sri Isvara Chandra Mitra, constructed a temple complex comprising one Durga-mandira, one Kali-mandira and ten small stupa-style Shiva-mandiras. To date the place is still known as Dvadasa-mandira (12 temples). In Bhaktivinoda’s teens the place fell into hard times and was lost to the family. Decades later his seventh son Srila Lalita Prasada Thakura managed to recover approx. 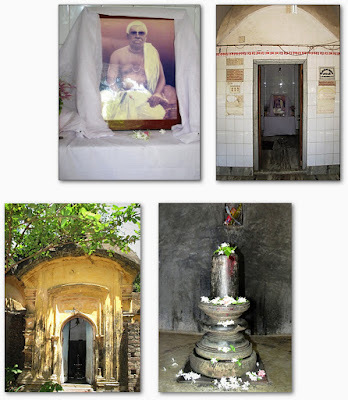 five acres including the temples and the actual birthsite of his father and today there is a small samadhi to mark the spot. 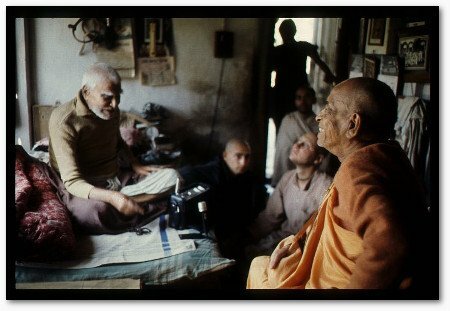 In 1972 Srila Prabhupada went to Birnagar with a few disciples to discuss the possibility with Lalita Prasada Thakura of ISKCON getting a lease on the birth site to develop a temple and preaching centre there. 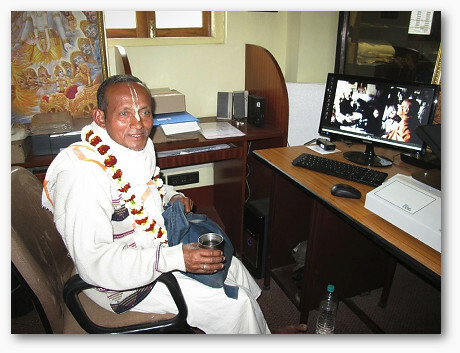 He visited again in 1976 and although Lalita Prasada was favorable he was by that time 96 years old and things were being managed by a committee. Consequently nothing came of it. 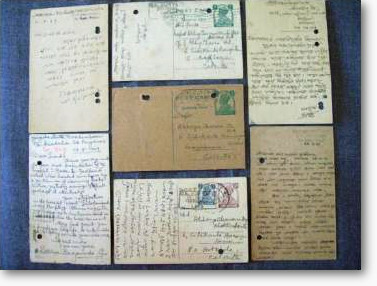 “I have asked Yadubara to come there to Birnagar from Bombay for photographing all of the manuscripts in the possession of Lalita Prashad Thakura page by page very completely before it is too late. 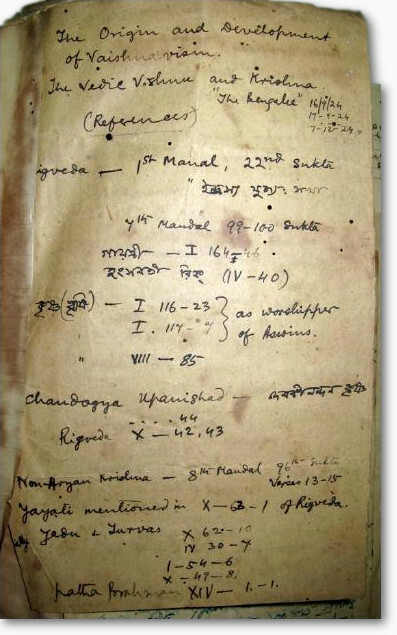 The pages are in very decrepit condition, so best thing is to request Lalita Prashad if we may take care of them by treating them against insects and storing them in a tight, dry storage place where they may be preserved for future generations of Vaisnavas to see the actual handwriting and words of such great saintly persons. 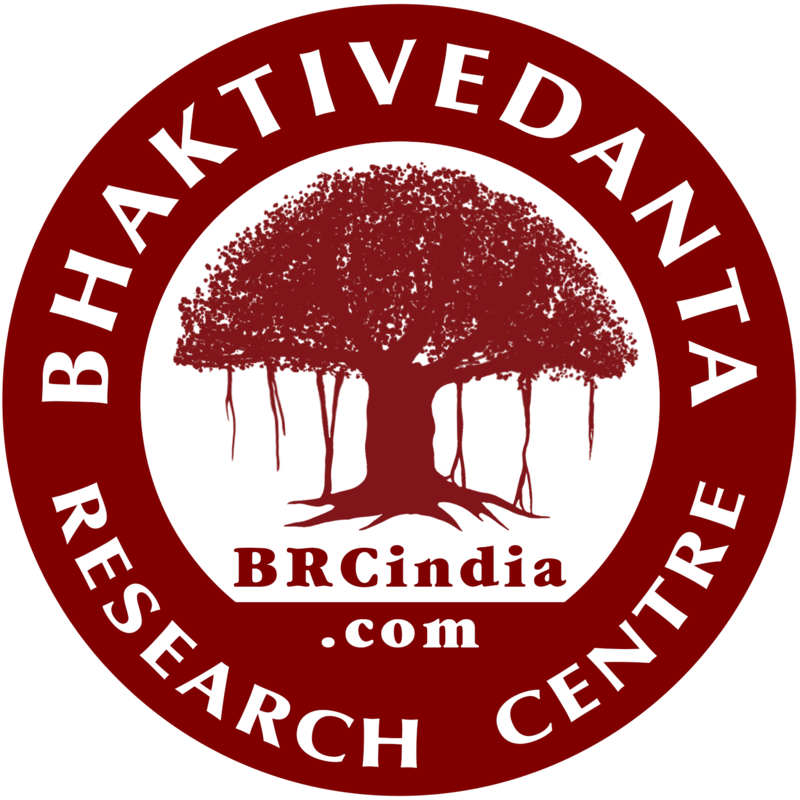 Treat this matter very seriously and thoroughly, and take all precautions to protect this wonderful boon of literatures forever. 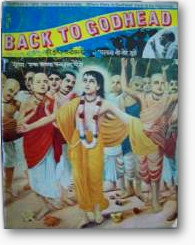 At the beginning of 2013 a friendly contact was established between the BRC and the Bhaktivinoda Gosthi, a new committee of eight devotees with Sri Bamsidas Babaji as its President, which manages the affairs of the Dvadasa Mandira. 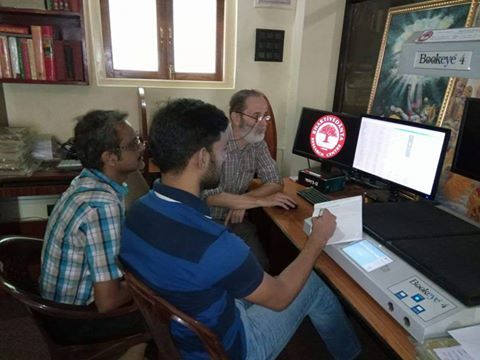 After several mutual visits the committee members became convinced of the capability of the BRC and thus in April the Gosthi and the BRC signed an agreement allowing it to catalogue, scan and preserve their entire collection of manuscripts. 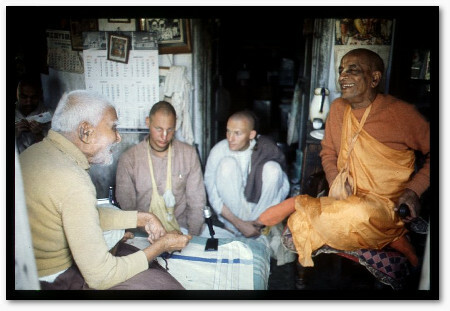 Thus after 41 years and in the 175th anniversary year of Srila Bhaktivinoda Thakura, the desire of Srila Prabhupada has now been fulfilled!